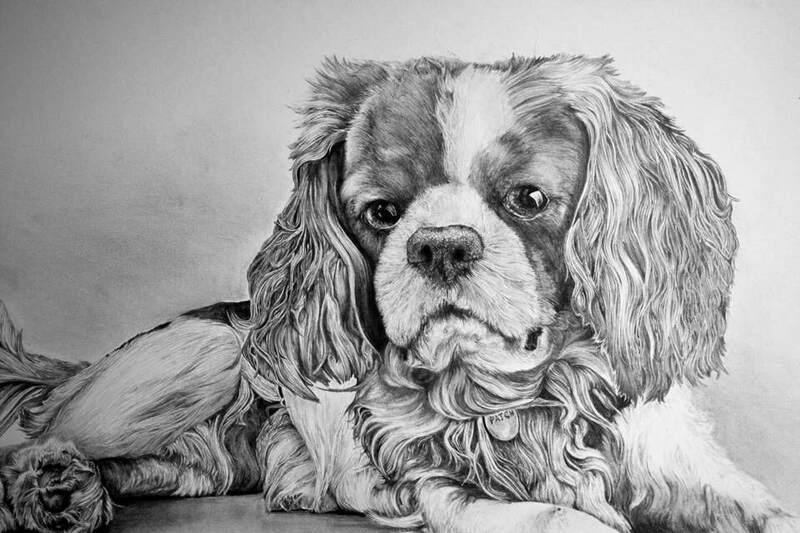 Here is a gallery of some of my recent Pet Portrait commissions. 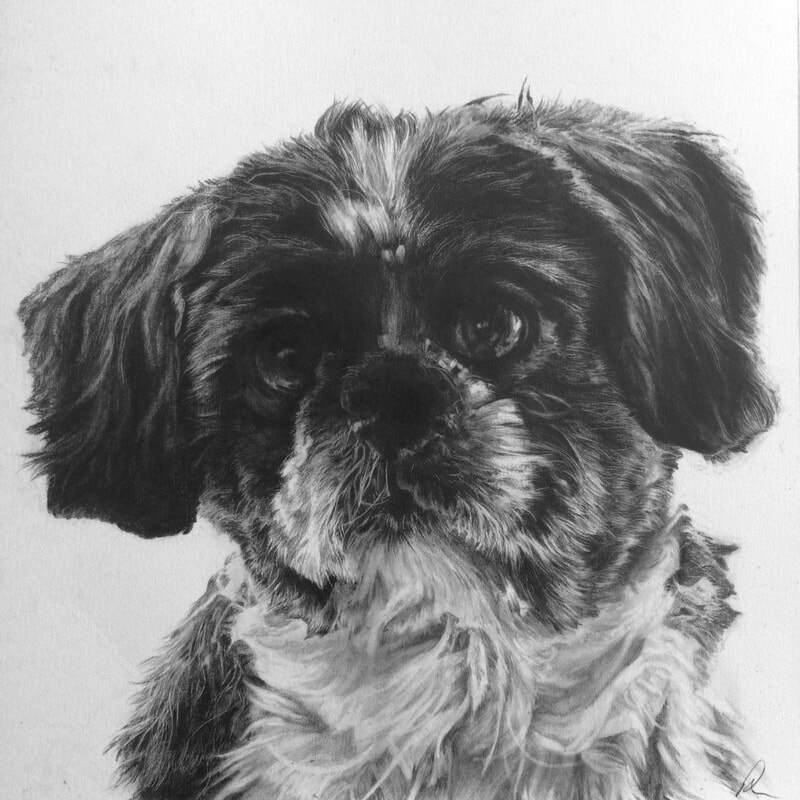 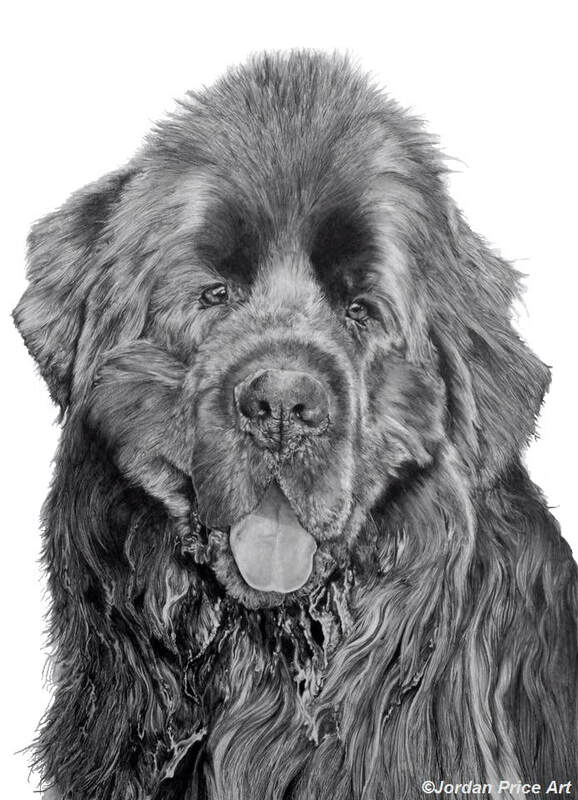 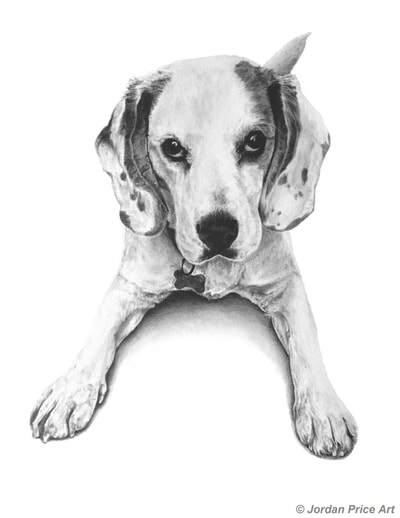 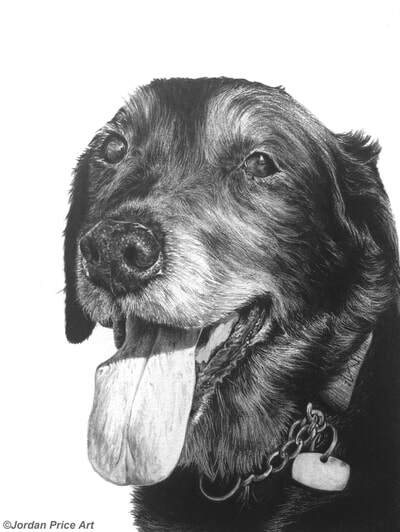 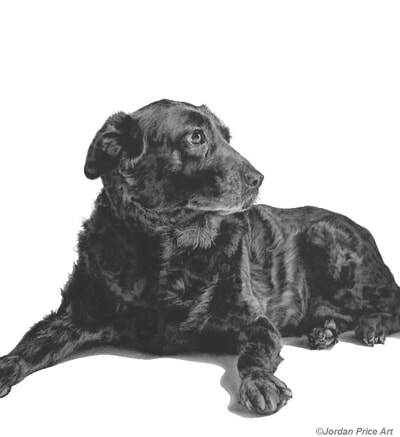 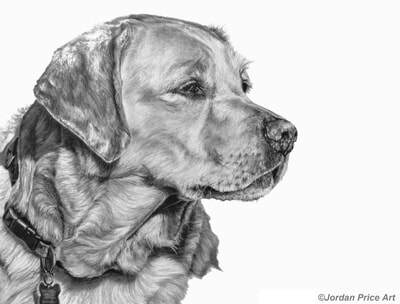 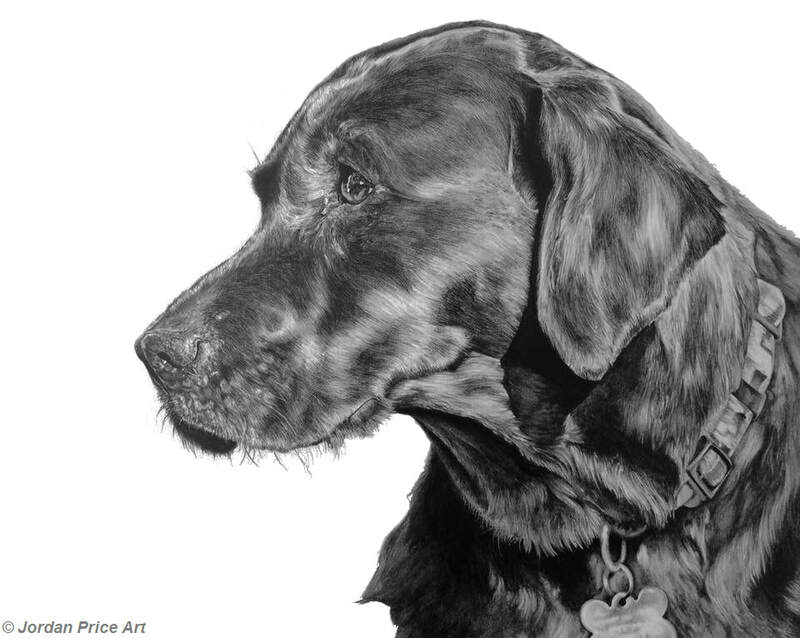 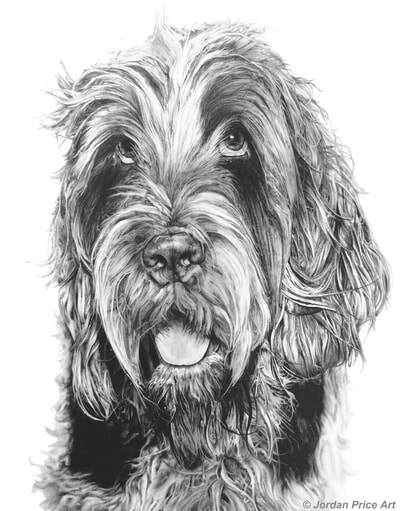 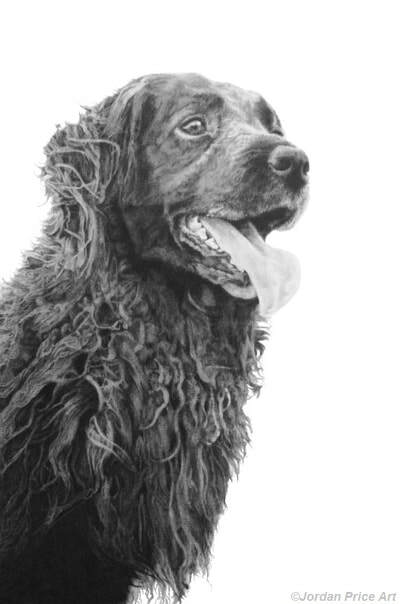 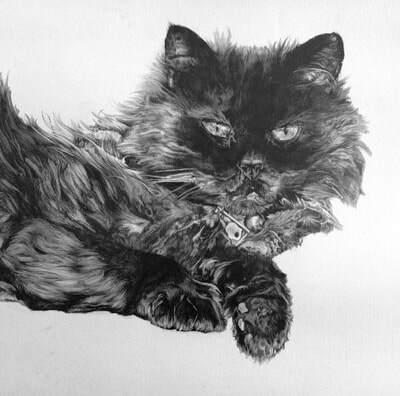 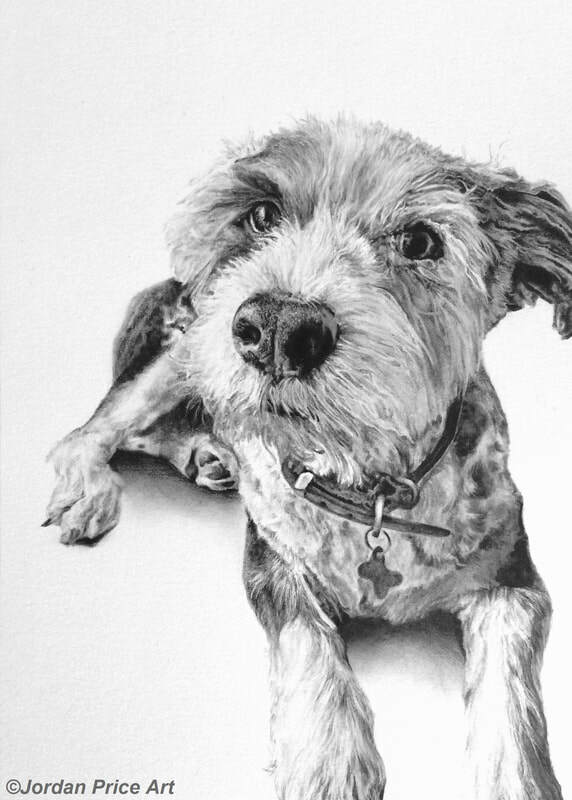 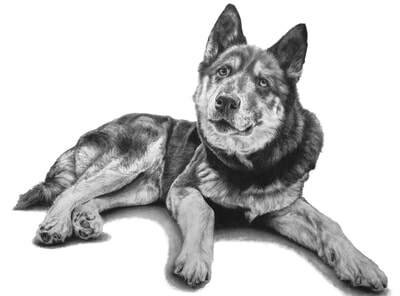 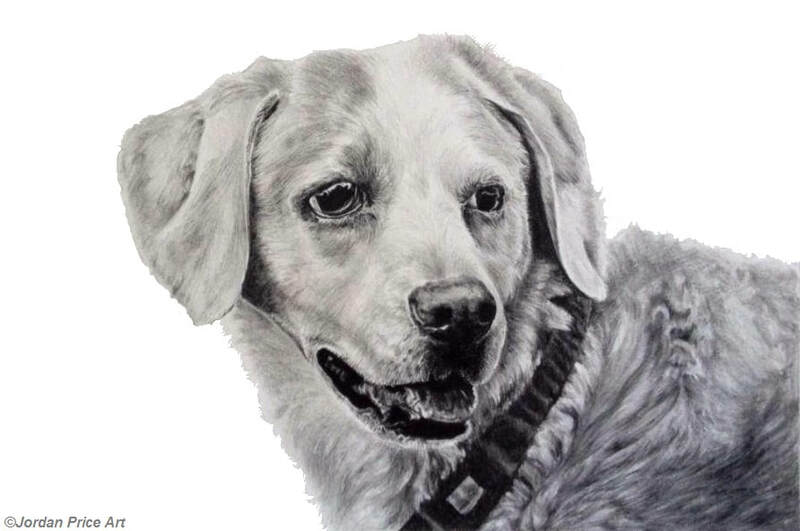 I can produce a pencil portrait of your pet(s) to order. Check out my Commission Me page for full details. 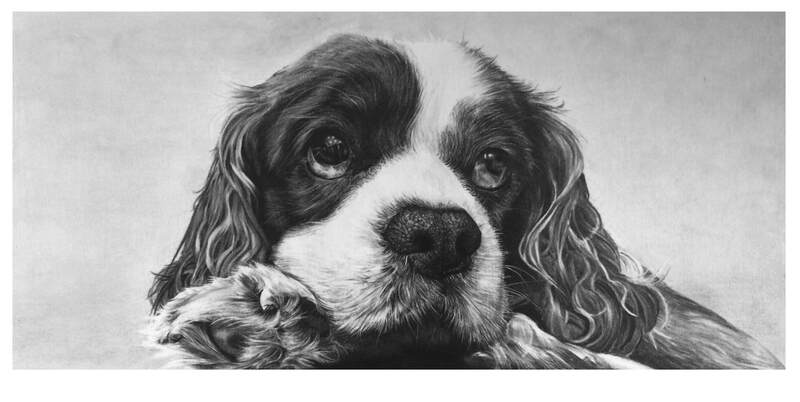 Visit our ETSY Shop Today!